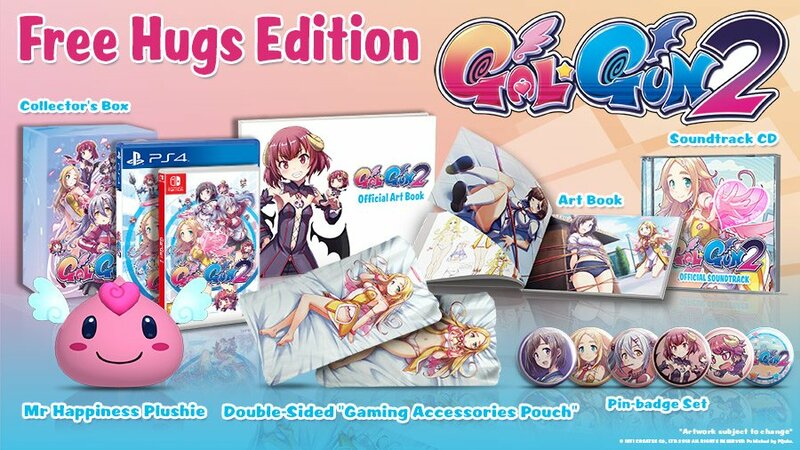 An Our World Is Ended Day One Edition has been announced by PQube Games! 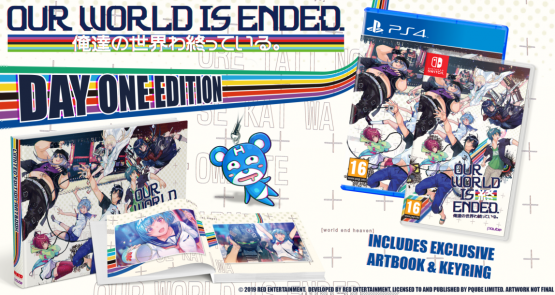 We love a good special edition for our games, especially if it gives a good incentive to grab a game on release, which is why we were happy to read today that PQube and Red Entertainment have announced an Our World Is Ended Day One Edition! – An engaging story with unique characters and iconic landmarks –Meet the wild bunch that is Judgement 7, a team of eccentric game developers, trapped between reality and the game world where simple glitches can have devastating consequences! Explore a perfect recreation of the popular Asakusa district and visit some of the most eminent places of Japan’s capital city. 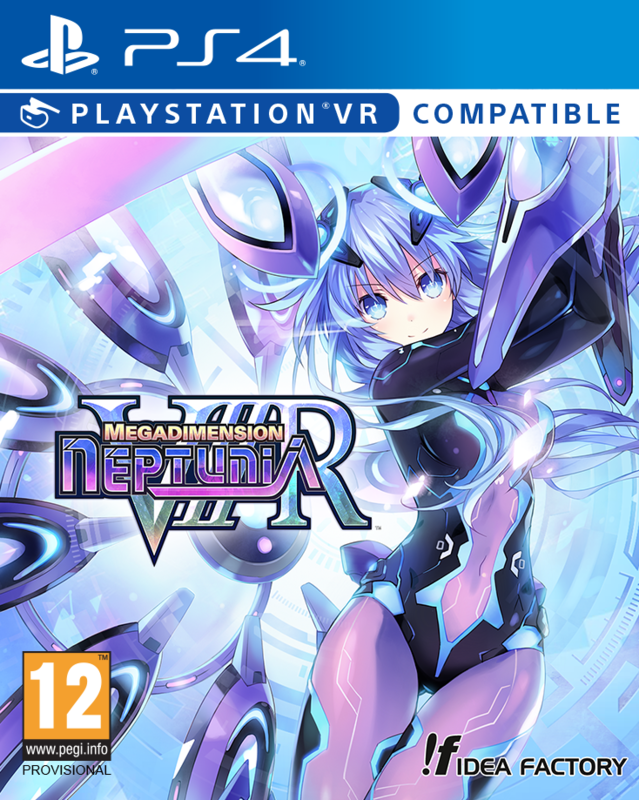 – Outstanding production value with Over 40 hours of gameplay – Talented and renown voice actors as well as gorgeous visuals rendered in a unique art style turn this sci-fi story into an unforgettable journey. Topped off with deep narrative and plentiful conversation options, Our World Is Ended. will make for a lengthy visual novel full of humour and otaku subculture references. Our World Is Ended. 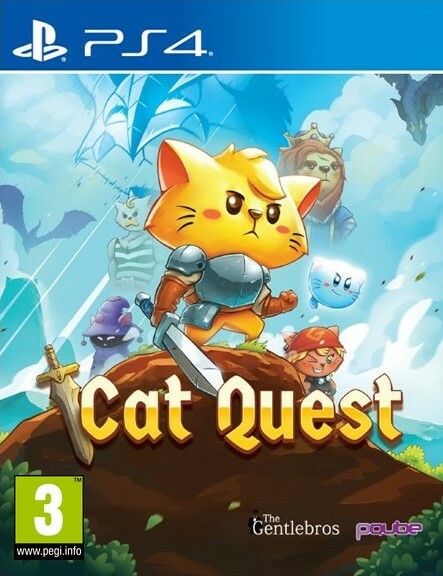 can now be pre-ordered for Nintendo Switch and PlayStation 4. You can pre-order it, in fact, right here! 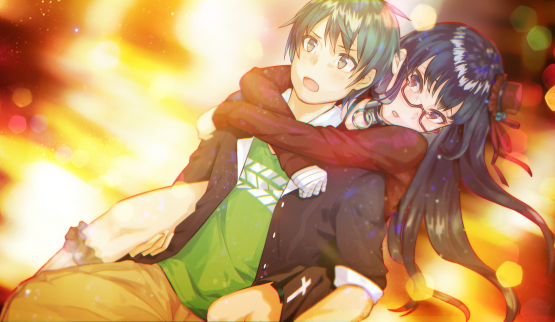 Do you think you will grab this visual novel when it lands? Let us know in the comments, or on Facebook and Twitter, and check back for more coverage of this game and other Japanese titles.